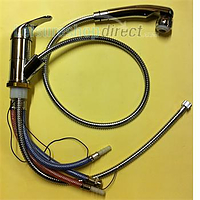 Microswitch for Reich Kama and Trend S taps. Situated under handle. 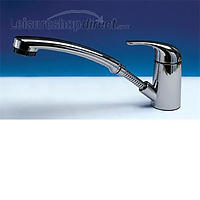 Also used on the Comet Ducale single lever taps. 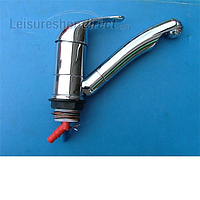 I have a abbey spectrum 535 2004 model and the micro switch has gone on the tap in the kitchen, can you tell me which micro switch I require please. 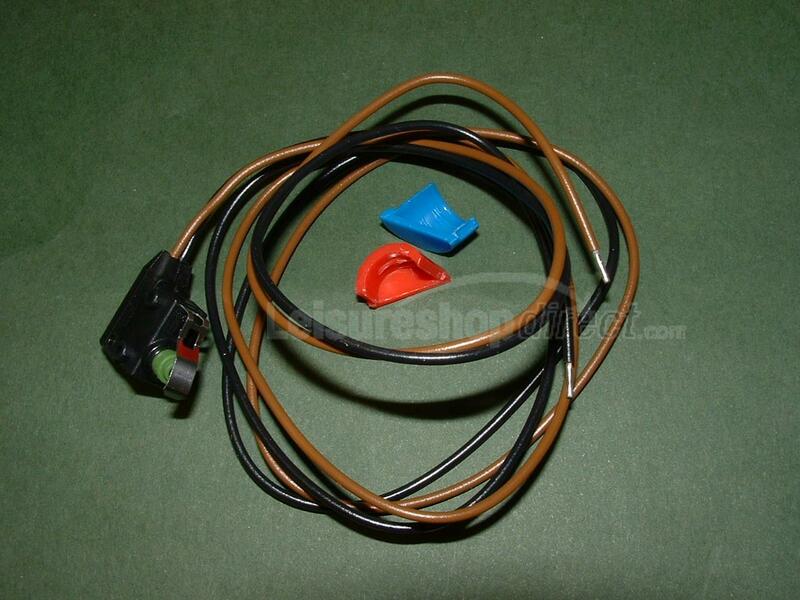 Micro switch 128116 will fit your tap which should be a Comet Ducale tap. 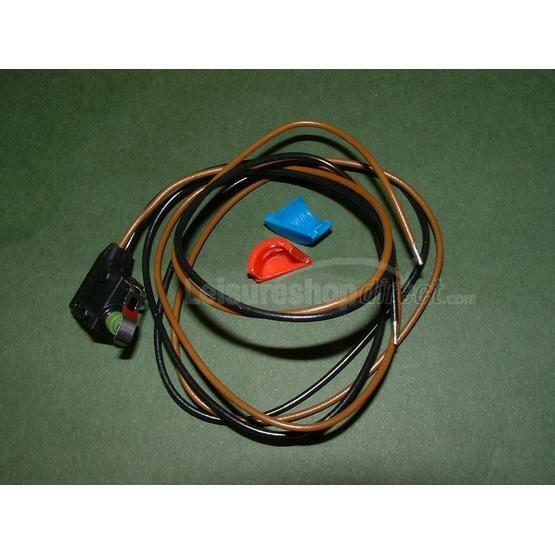 Excellent service, product used to replace existing microswitch. 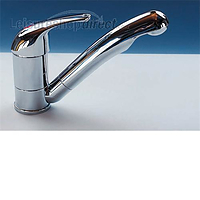 Reich Kama Single Lever Mixer Chrome 27mm. 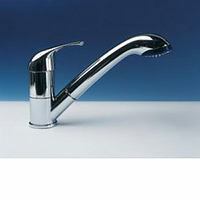 Reich Kama tap with pull out shower.